Solely with the best and most innovative ideas and concepts a sustainable lead can be realized. Supported by the investments of the family office of Nixdorf and AQAL AG, NDC collaborates with experienced partners to offer the best possible solution for building and operating your data center. NDC links people and companies with high as well as necessary expertise in the areas of data center technologies, construction, project management, energy procurement and efficiency and energy and infrastructure management. Apleona advises across the whole lifecycle of property, from inception to delivery. Bayerische Bauindustrieverband e.V. is the representative body of the construction companies in Bavaria. 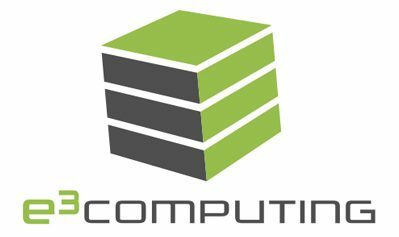 e3 Computing holds and licenses the patents for the water cooling system and cube design. GLCI's goals are to explore best practices for Lean Construction, establish a common vocabulary, explore basic research opportunities, and enhance educational offerings. Knooing helps users to find the ideal IT solution by finding the best possible providers. ttsp hwp seidel in an internationally operating office for architecture and design of buildings. 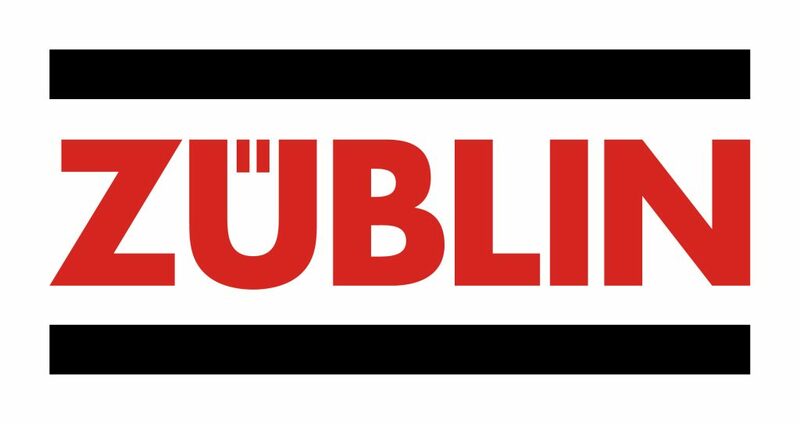 ZÜBLIN is an internationally leading construction company with extensive experience in the data center industry.